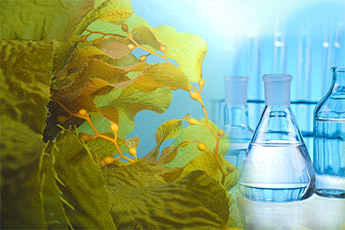 For economic algae and phycology applied. GELYMA offers constantly enhanced portfolio declined in two ranges of products through comprehensive and scientific support in order to anticipate and meet the needs of customers. All products supplied by GELYMA are REACH compliant. The majority is referenced by ECOCERT GREENLIFE according to the ECOCERT natural and organic Cosmetic standards and to COSMOS Standards. Each active ingredient dossier contains detailed information about algal source, specifications and composition, efficacy studies backed up with in vitro, ex vivo and in vivo studies and safety data. Additional regulatory certificates are available upon request.